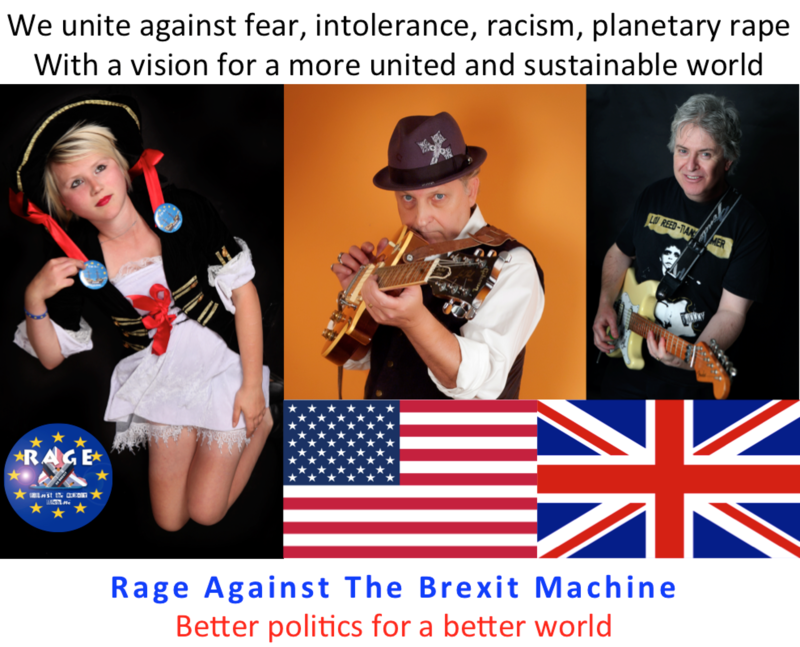 We are forming a popular movement that will reclaim and empower the centre ground of UK Politics through our project “Rage Against The Brexit Machine” and a series of music releases, starting with “Pants to Brexit”. Our previous campaign helped decimate Theresa May’s “landslide majority” into a “landfill Government”. Naked populism brought us the Brexit referendum result. 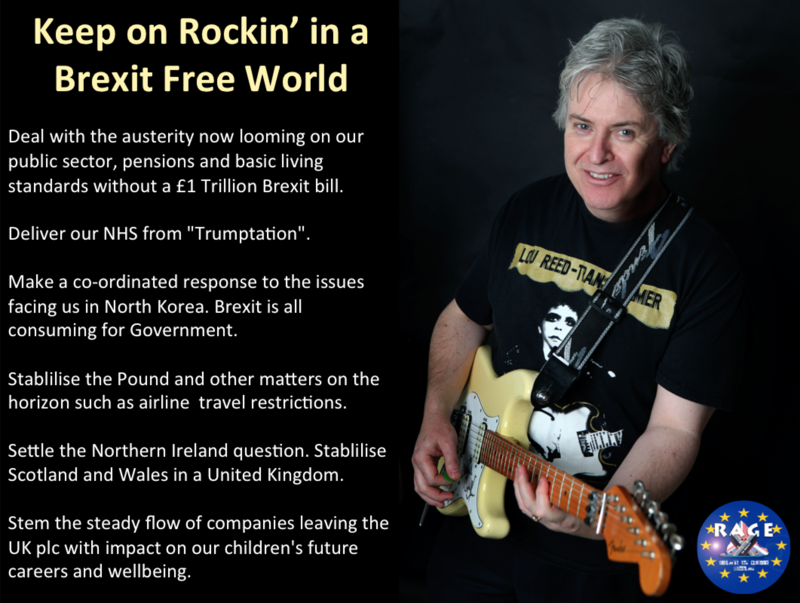 We will lay Brexit to rest via a populist approach that will expose the naked truth about Brexit and the compelling benefits of a Better Britain in a United Europe. 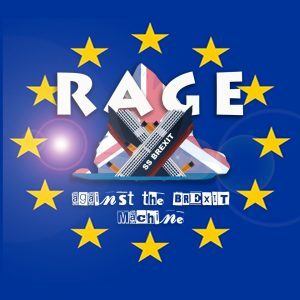 In doing so we will “take back control” of Murdoch’s Murderous Media Monopoly Machine and give the Remain movement the publicity it so badly needs to turn the corner on Brexit.